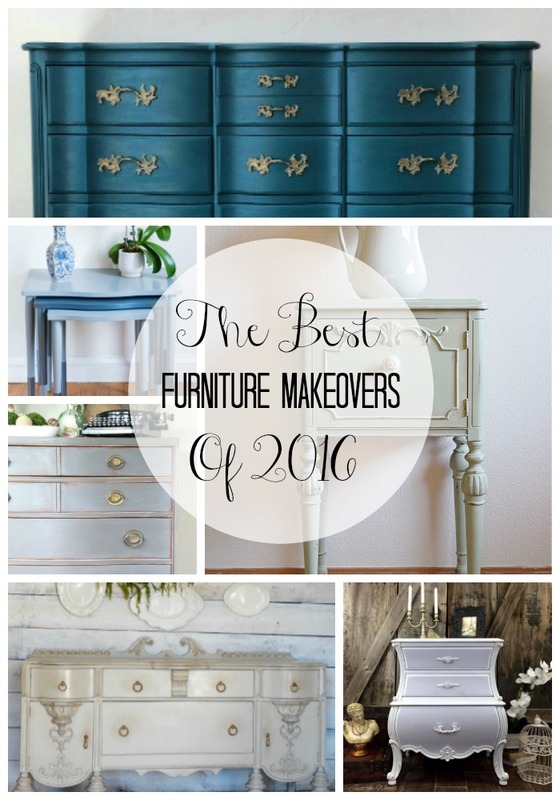 The best furniture makeovers of 2016. 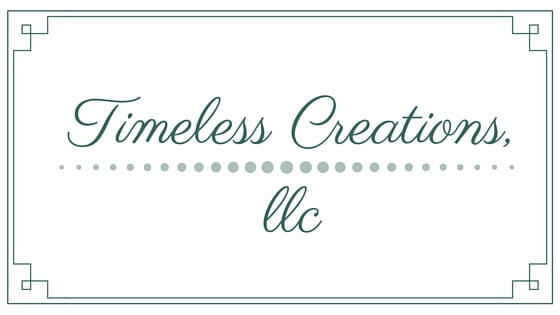 With the new year coming up this week, we wanted to reflect back on our year here at Timeless Creations. Vicki and I have been working very hard with growing our business and our blog. The remodeling on our storefront is still ongoing. (It is slow since it is pretty much DIY and we have to work around schedules.) But we have definitely grown! 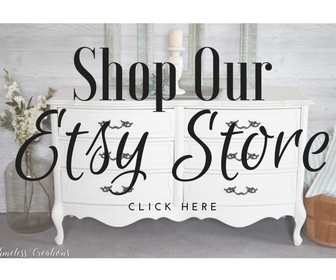 We have started selling our furniture on The Artisan’s Market Facebook page. We have a bunch of new followers here at the blog and have made so many new bloggy friends! So, we wanted to bring all of you fabulous followers a roundup of some of the best furniture flips of 2016! We have a couple of our favorite pieces we did this year mixed in and a bunch from our friends who also paint furniture. Enjoy all the pretties! 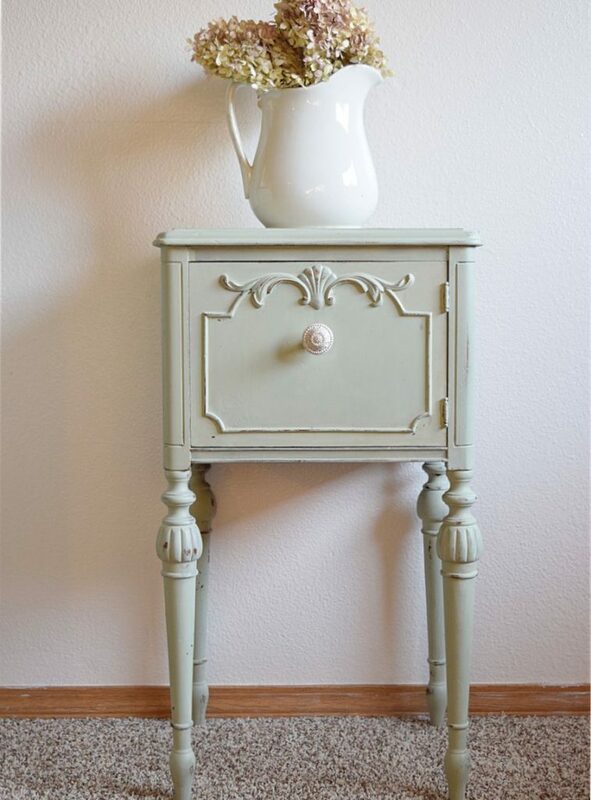 This small end table really packs a punch now with its pretty minty green color. And we got to try a new line of paint too! You should definitely go check out what surprises Just the Woods added to this curvy little beauty! 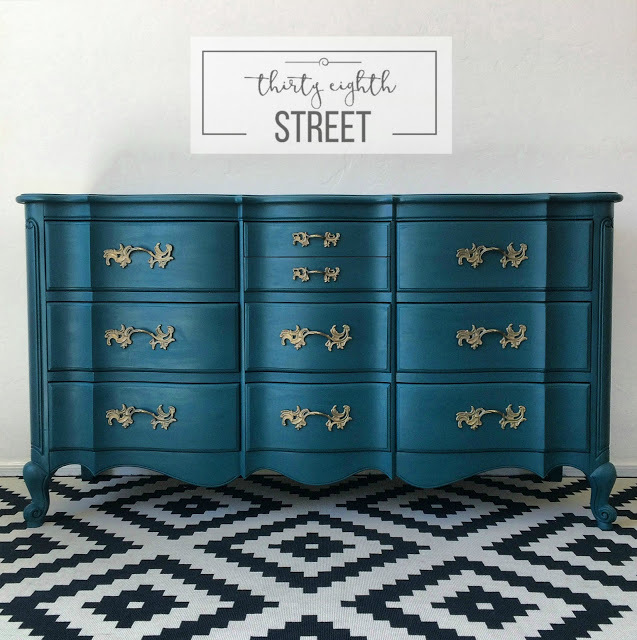 We have also loved what Thirty Eighth Street does with all her furniture makeovers. She is definitely one to follow. 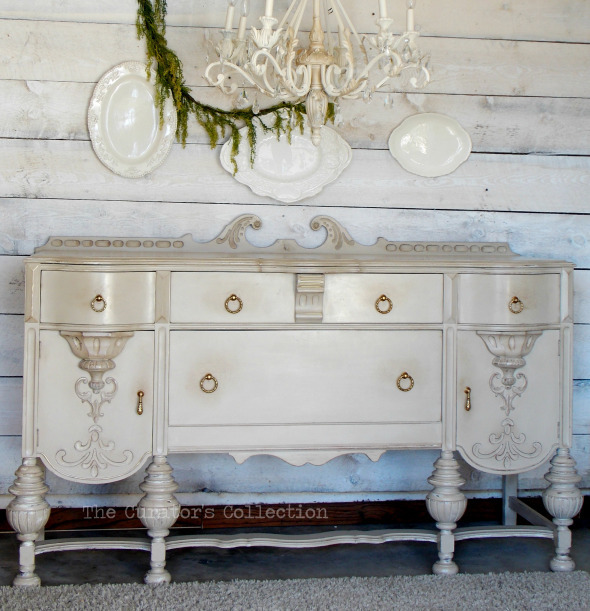 How pretty is this sideboard! Just love all that ornate detail. The Curator’s Collection did a great job of bringing out those details. We are so thankful for our friends over at Canary Street! 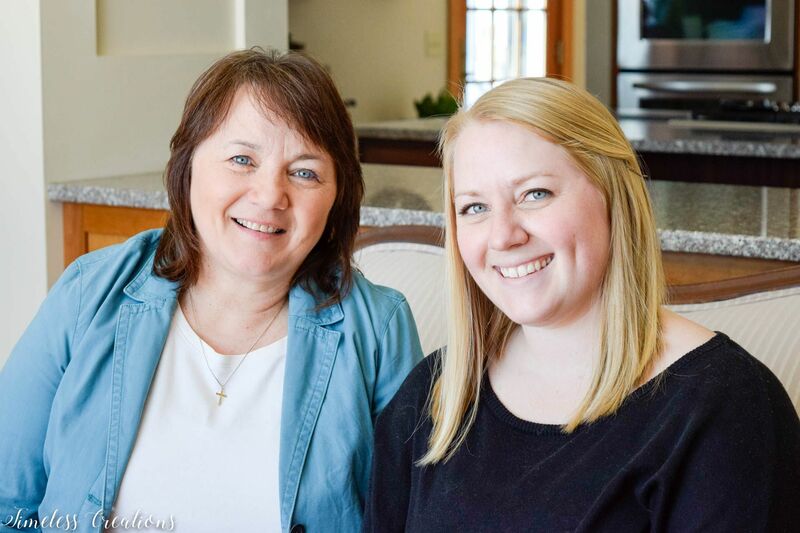 Amy and Vicki are a mother-daughter duo just like us and do beautiful work! 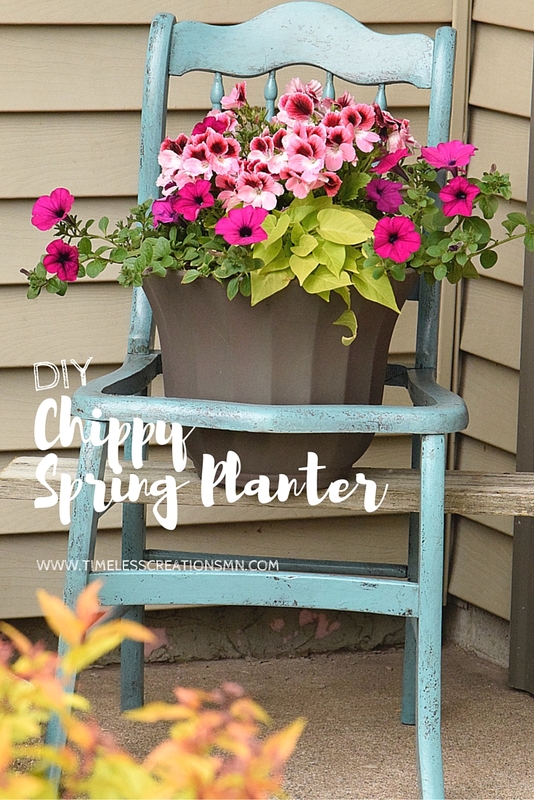 Just look at that pop of bright color from Pillar Box Blue! How fun is that?! 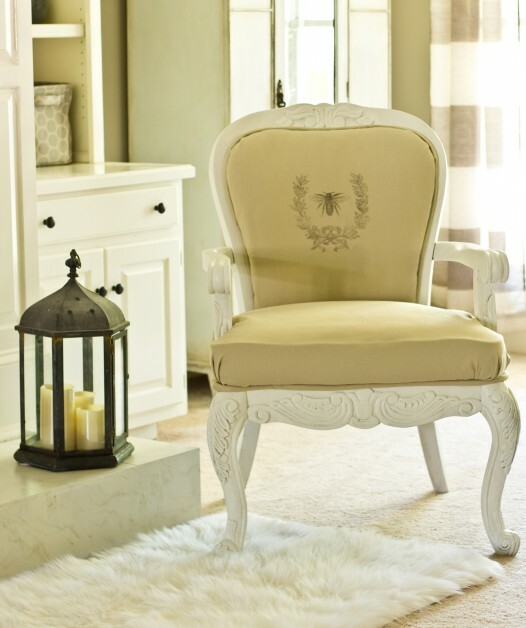 This living room set was a client’s inspiration and we were so happy to have brought her view to life! You must go and see how we made that weathered looking top. 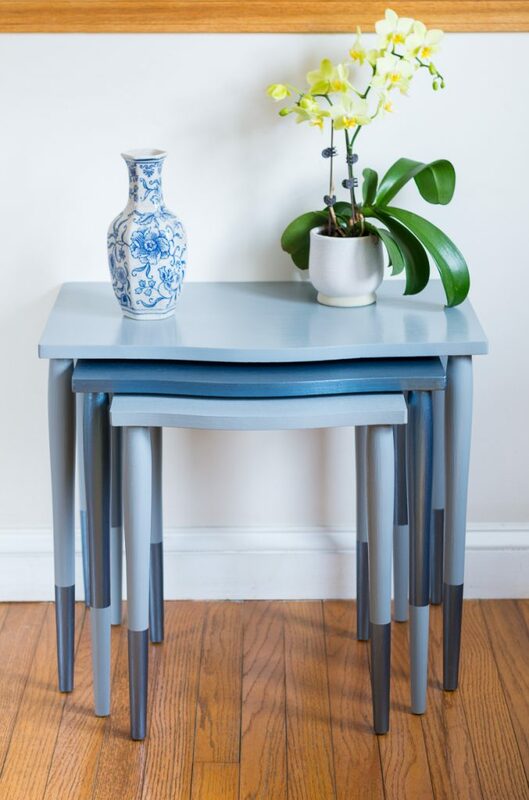 This is a brilliant way to makeover nesting tables By Brittany Goldwyn. Just love the different colors and that it’s metallic! 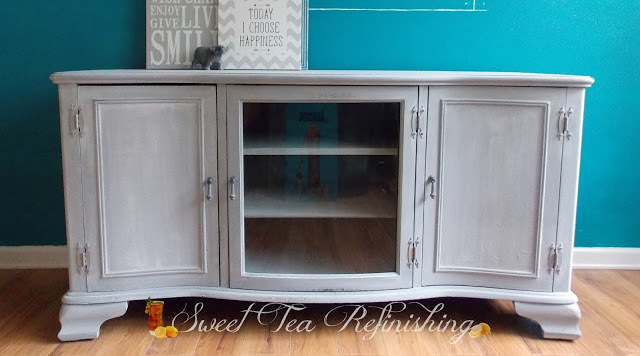 This pretty gray console by Sweet Tea Refinishing would fit right in with our furniture we re-do. Just love it! 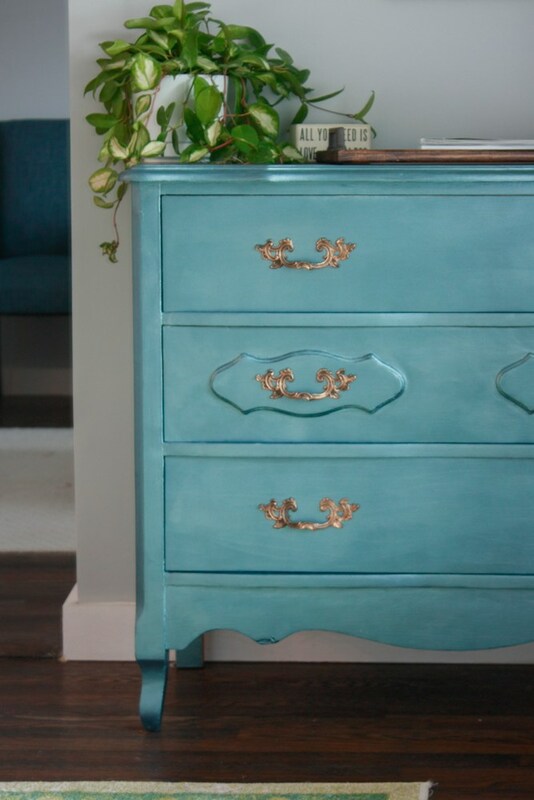 What a unique color this little chest of drawers is! And it is also metallic! 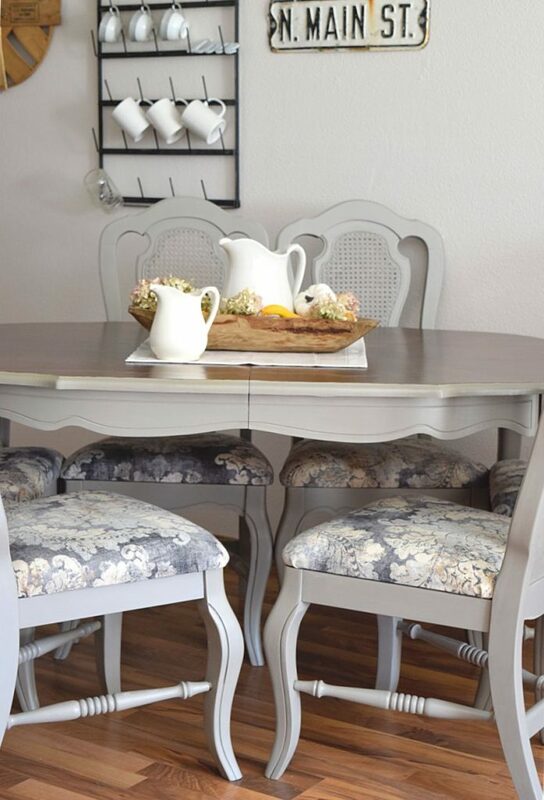 SavvyApron did a great job painting and reupholstering this pretty French chair. 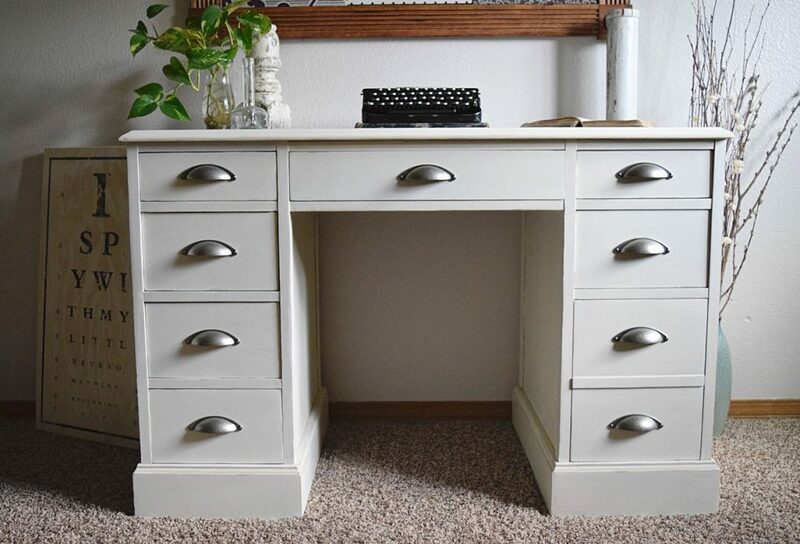 I just love the beautiful colors in this desk. 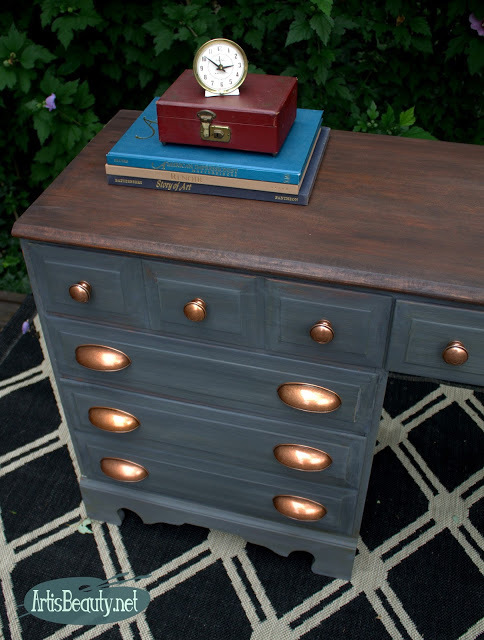 That is such a unique gray color, and to add copper hardware = brilliant! This has been a very popular project for us. Very simple, yet beautiful in it’s simplicity. 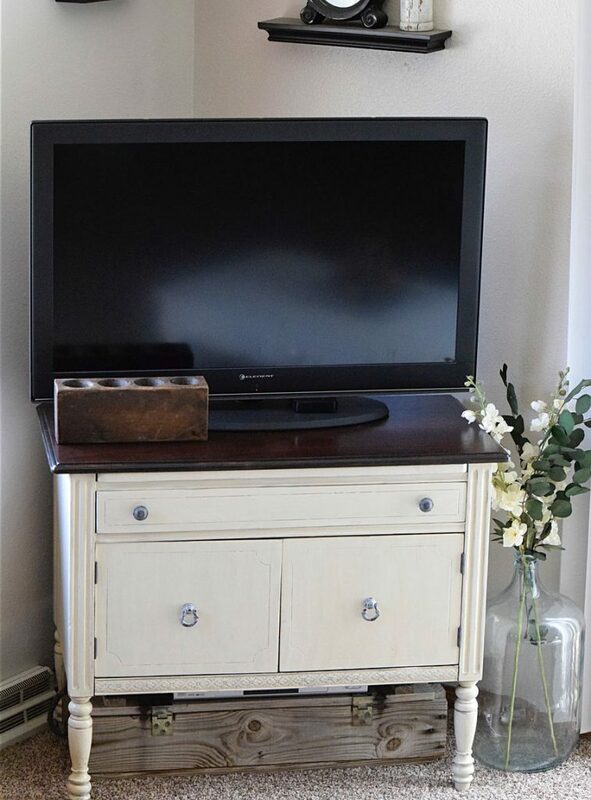 We hope you enjoyed our roundup of fun furniture makeovers from the past year. While 2016 has been busy we have some really exciting news we hope to share with you all in the new year! So stay tuned! Miss Mustard Seed’s newest color – It’s worth all the hype! 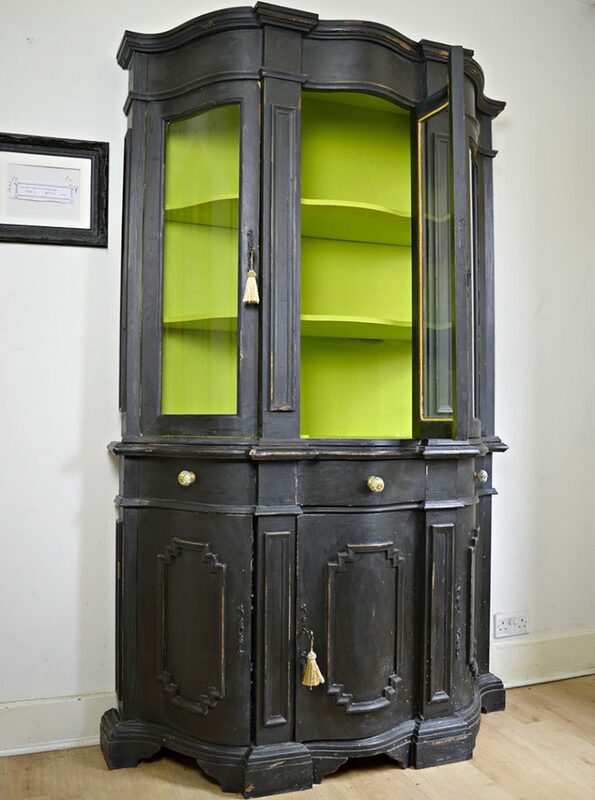 Thanks for featuring my upcycled cupboard. 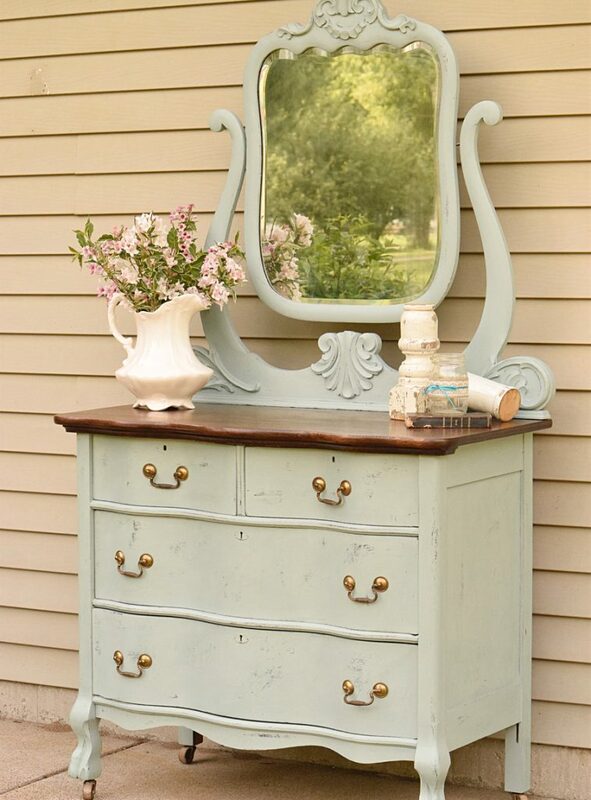 I love all the paint transformations especially the metallic blue dresser. 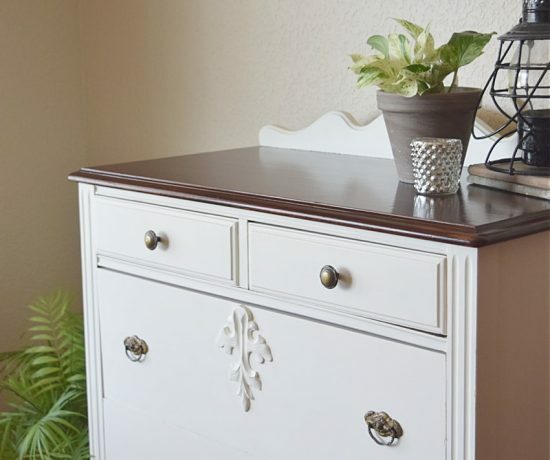 You’ve done so many beautiful furniture transformations in a year! Love them all. Thanks for sharing at Monday Social. 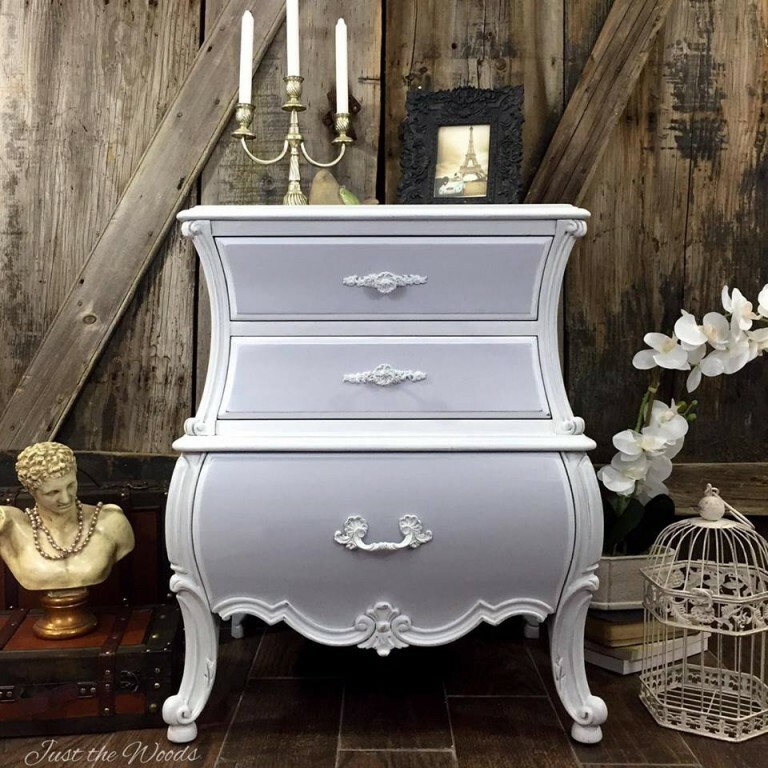 I just love that curvy bombe chest! 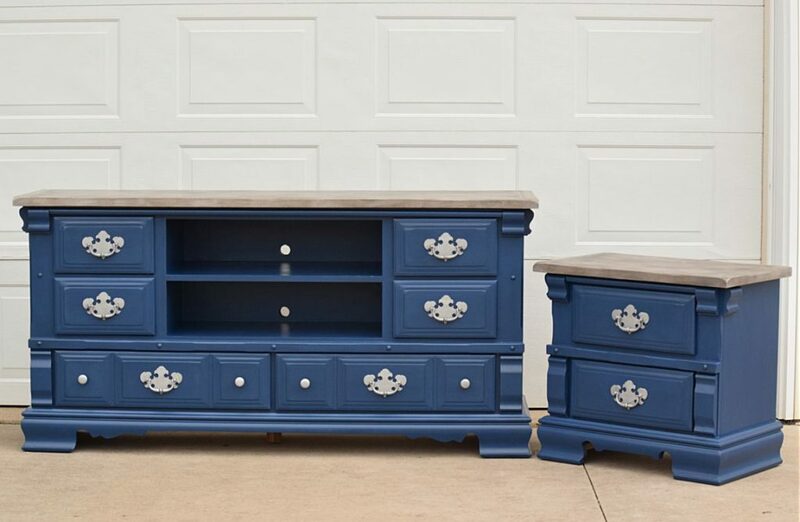 I feel like it’s something straight out of Beauty & The Beast 🙂 You both do a wonderful job at transforming furniture and giving it a whole new life. 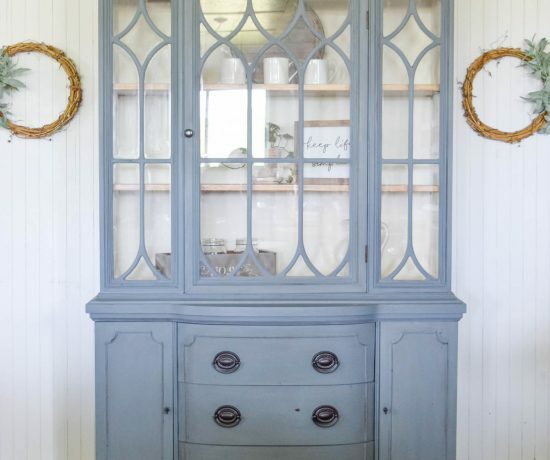 The Weathered Gray Dresser just speaks to me. 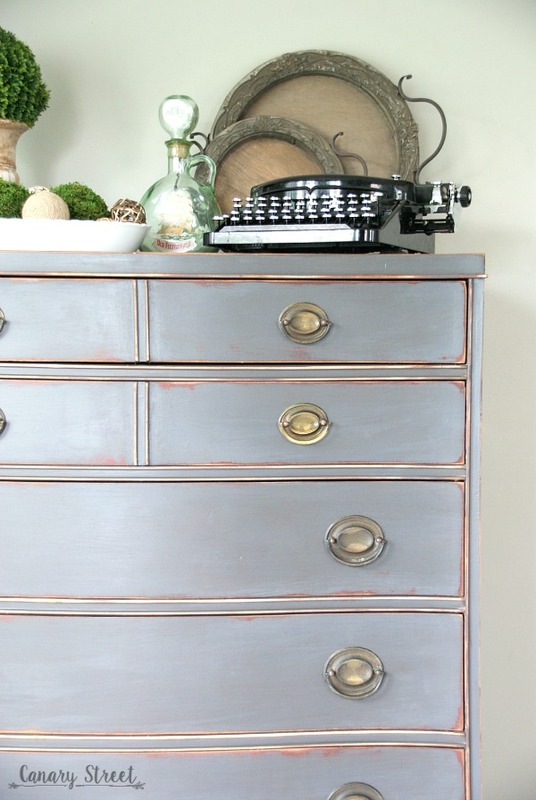 I have a pine chest that I would love to paint in the style of the gray dresser. Thanks for all the inspiration! Happy New Year. Thank you Judith! Good luck painting your chest. And Happy New Year to you as well! These are all absolutely stunning makeovers! 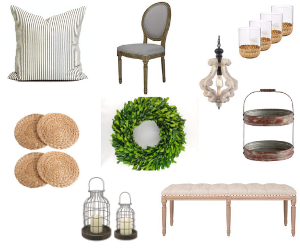 Totally inspiring to update some of our furniture! Thanks for sharing with us at Merry Monday this week! What an awesome round up!! Love every piece!